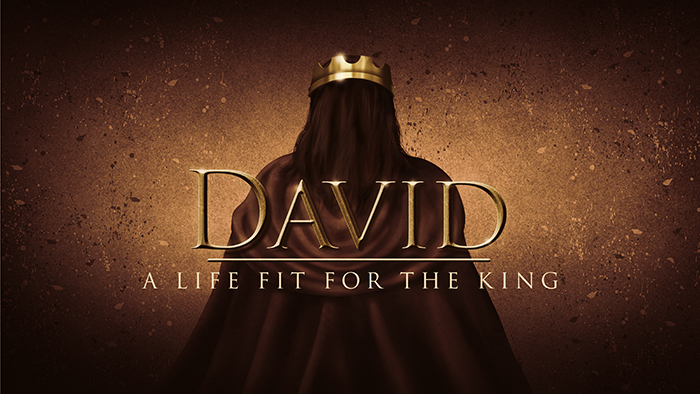 King David: A Heart Fit For A King! There are few personalities in scripture that rise to the iconic status of a King David. Jesus Christ comes in David’s family line and is called “the Son of David”. David lived an extraordinary life. But it was his heart that distinguished him. He was called “a man after God’s own heart.” What does that mean? We will explore that theme as David’s life probes our hearts. There is a sense in which David was a man just like us facing the very issues that we face. He was marvelously successful and yet fell on his face famously and everything in between. All of us can relate to David, but are all of us developing a heart for God? That is the question of this series where David’s life will be held up as a mirror and the series will be the equivalent of a heart catheterization. This is no Sunday school flannel graph story of David’s life as much as it is an analysis of our development of a heart for God. I want Calvary’s people to develop a heart fit for a King. Our King Jesus is worthy of an undivided heart with no rival competitors. We’ll spend the next five months on Sunday mornings working on the development of our hearts for God. The first half of 2019 is going to be a heart healthy experience at Calvary! Join us this Friday at 7 p.m. in the auditorium. We will also be celebrating the Lord’s Supper. Child care is available for children ages birth to 3 years old. We are collecting specific items for Fairhaven Mission’s Food Pantry. Please see the bulletin for items requested. A collection bin is in Foyer #2. 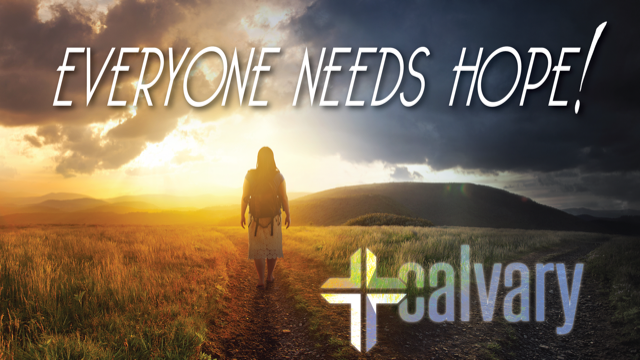 There are a lot of ways to get plugged in at Calvary. There are classes and programs for all age groups to explore and study the Bible. Select an option for which you are looking. Sunday morning classes are offered for all age groups. Select the age for which you are looking. CU classes meet on Wednesday nights. Each class offers a study on a different topic. See which one might interest you. Life Groups are small groups that generally meet in homes through the Greater Cincinnati area, a few times a month. Here, members share what God is doing in their life, in an intimate environment. We are conveniently located minutes from Downtown Cincinnati, in the heart of Latonia, Kentucky. The mission of CCS is to equip the next generation to impact the world for Christ. Our vision is that CCS students will use their minds and hands to actively serve and glorify God with their whole life, wherever His will leads them.